Find out about our programs when you come to us or when we come to you. 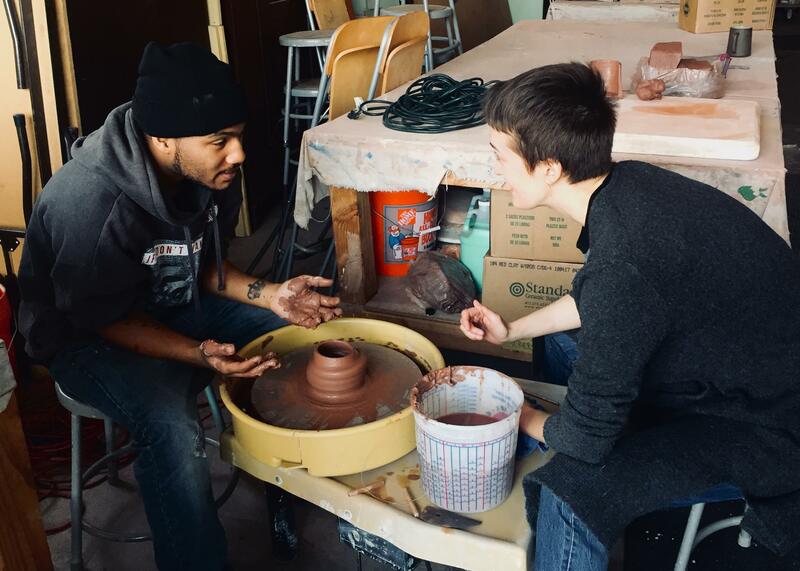 Drop-in ceramic wheel throwing class: Every Tuesday starting September 18 from 6:30-8pm you can join us to learn wheel throwing basics. Get centered with this meditative artform. Ages 16 and up. No sign up required. 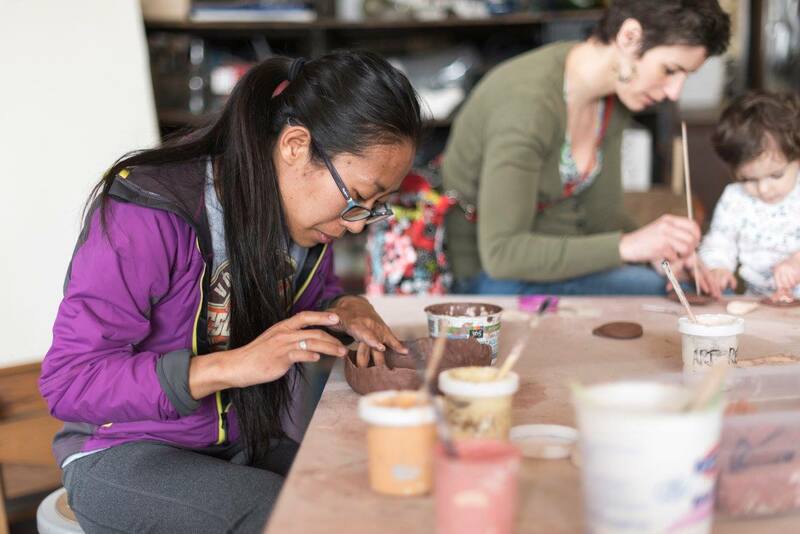 $35 per person can be paid onsite and includes instruction, 3 lbs of clay, glaze and firing. 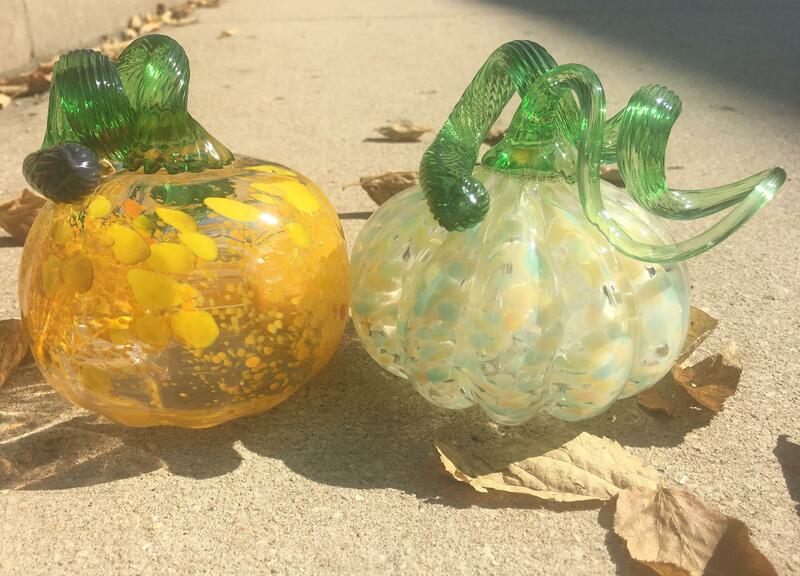 Glass pumpkins: Thursday, October 18 from 6-8pm Get cozy in our hotshop as we jump into fall. Blow your own glass pumpkin for Halloween or holiday tables. Ages 10+ $85 per person. Sign up HERE for your time slot. Patterned Platter Workshop: Sunday, October 28, from 2-4pm. Work with clay slabs and molds to construct a serving platter for your loved ones. A range of decorating techniques will be demonstrated with slips and tools to inspire participants to create a one-of-a-kind platter. Ages 12+ $45 per person. Sign up HERE. 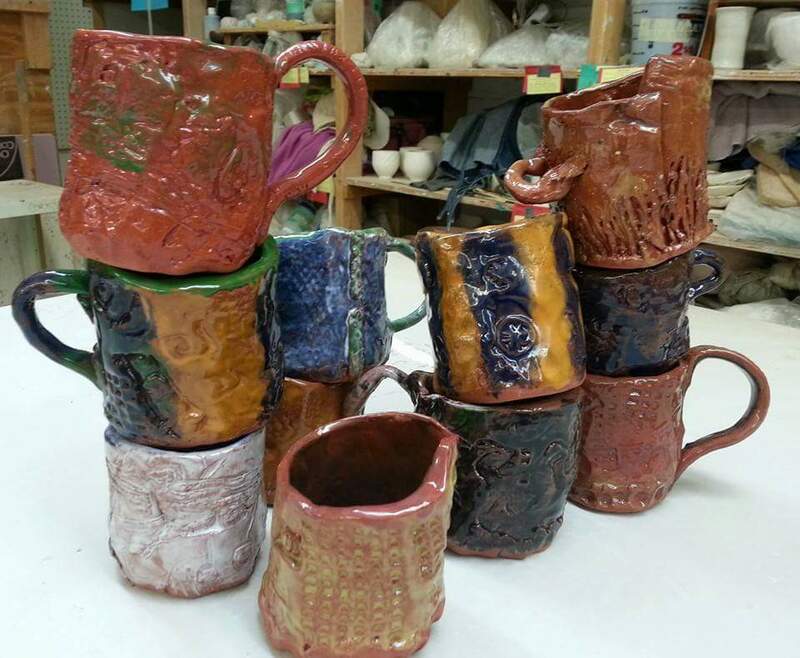 Mug Workshop: Friday, November 16 from 6-8pm. Work with clay slabs to construct a unique handmade mug for yourself or as a gift. 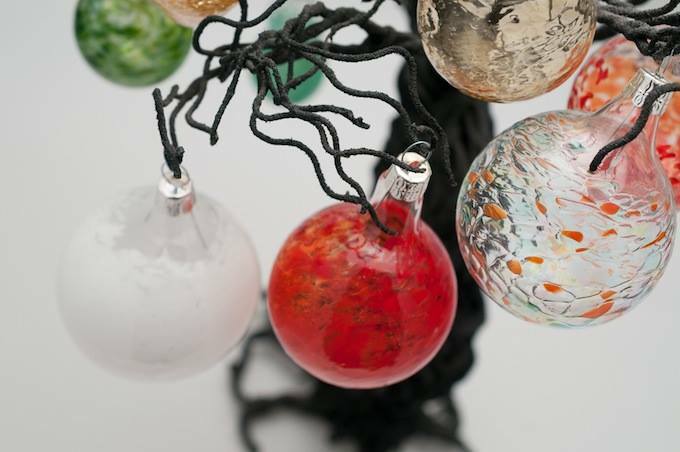 Tools will be used to create texture and slips and glazes used to decorate. Ages 10+ $45 per person. Sign up HERE. 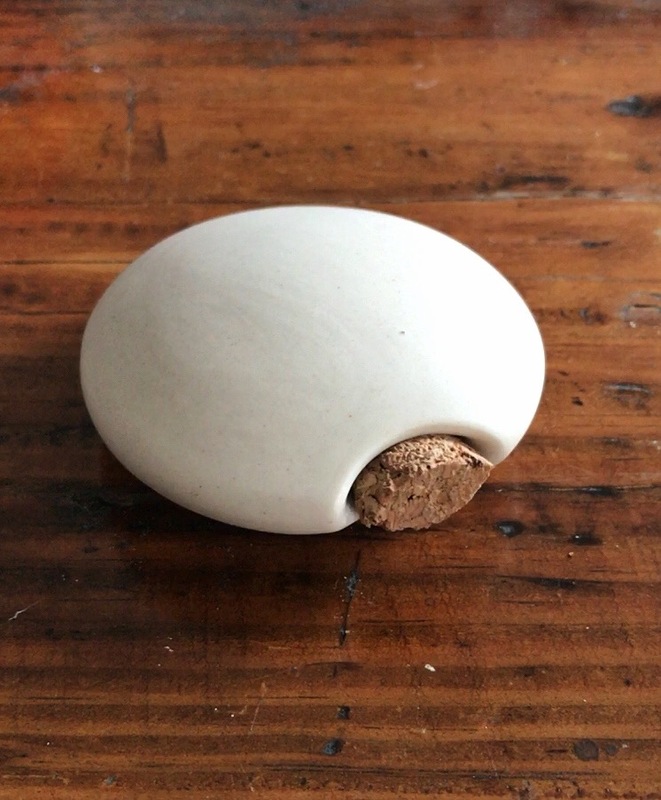 Flask Workshop: Saturday December 8 from 2-4pm Work with clay slabs and pinch pots to construct a small sipping flask. Tools will be used to create texture and slips and glazes used to decorate. BYOB 21+ only please. Sign up HERE. *Please note that all artwork made with us will need to be picked up after firing.